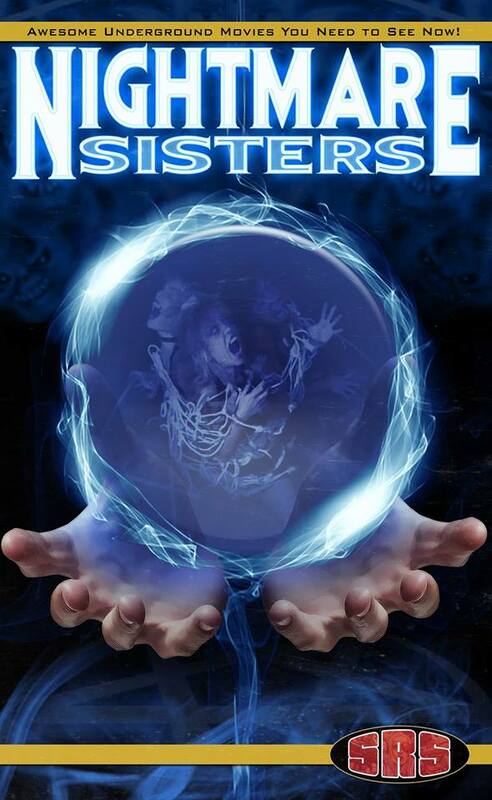 SRS & Cinema Home Video Partner to bring David DeCoteau’s “Nightmare Sisters” back to VHS! SRS Cinema is excited to be working with legendary filmmaker David DeCoteau as he brings cult label Cinema Home Video back from the grave, starting with the VHS re-release of “Nightmare Sisters”. “Sisters” was probably our favorite of all the CHV line, which is high praise indeed, so we couldn’t be happier to be a small part of its legacy. SRS will be offering “Nightmare Sisters” up on new era VHS this October – an exact date will follow in the next couple months. Once a date is set, we’ll post a link to purchase copies here. This will be a limited time release, so plan to arrive early and lock down your copy before they go away again for good!